safety and takes pride in what we do. I highly recommend Lawless Roofing for any roofing project that you may have. 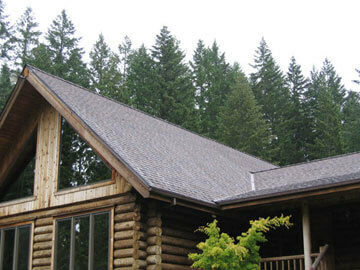 They have proven to be very dependable and great partners in our roofing needs. If you are going to have any roof done, I recommend you look at Lawless Roofing. They are one of the most dedicated and professional companies I have ever worked with. 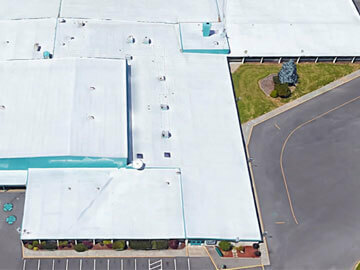 Lawless Roofing has been serving our schools since 1990 and is the best roofing company I’ve ever dealt with. They not only do quality work and stand behind it, they are very helpful in solving technical problems related to all aspects of the roofing trade. Their concern for the safety of the children and staff has been extraordinary. It has been my pleasure to work with Lawless Roofing on projects since 1985. They have always stayed within budget, shown excellent workmanship and have always completed projects on time. 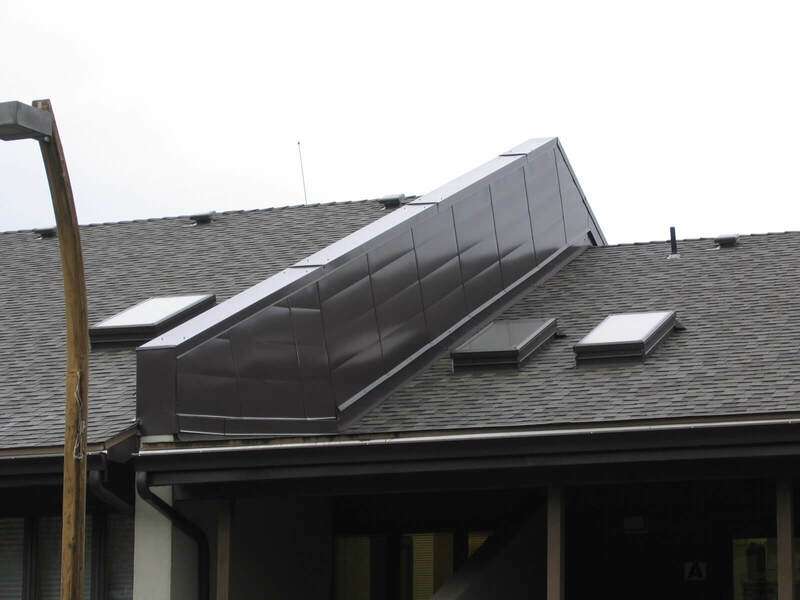 Lawless Roofing completes their work in a timely fashion and to an above standard degree. Klamath County has been extremely happy with their work, knowledge, and service. 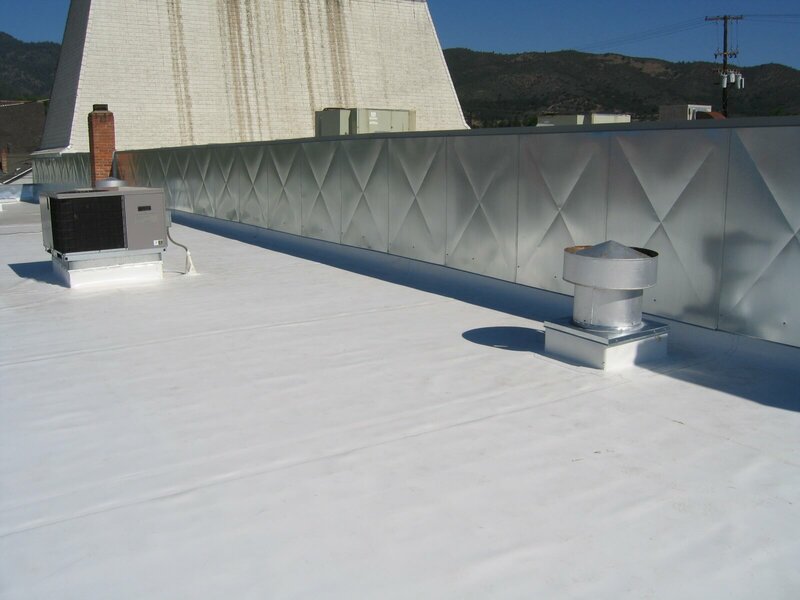 My relationship with Lawless Roofing spanned over 15 years in my time with two large Rogue Valley organizations where they completed literally thousands of square feet of roofing for me. This is a firm dedicated to quality and high performance. They stand behind their work and are incredibly honest. I feel confident that any project awarded to Lawless Roofing will be handled in the utmost professional manner. 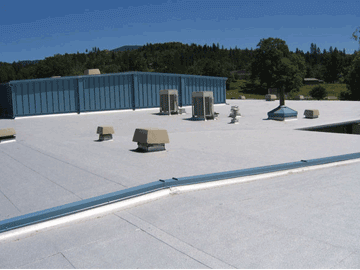 I recommend Lawless Roofing without hesitation for any roofing problems that a school district or large commercial building might have.